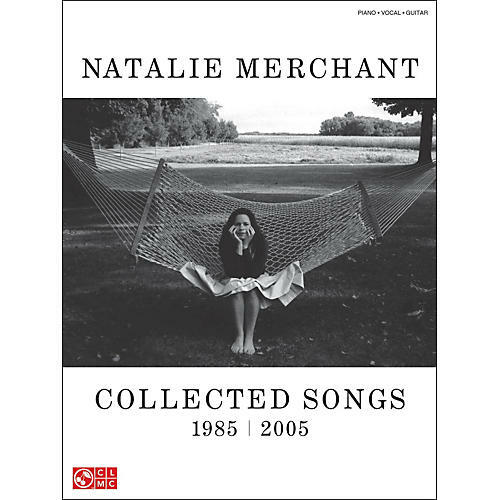 Natalie Merchant joined 10,000 Maniacs at age 17, and her eloquent, socially conscious songs drove that band and her subsequent solo projects to achieve great success. This long-awaited retrospective features beautiful B&W photos, an intro by Natalie herself, and 36 songs: Carnival · Don't Talk · Gun Shy · Hey Jack Kerouac · Jezebel · Like the Weather · Ophelia · Verdi Cries · What's the Matter Here? · more.